Performed foot patrol of OMSP lands; provided education to visitors; issued citations for violations. Participated in prescribed burns; initial attack of wild land fires. Responded to medical, search, and rescue calls. Performed maintenance of fences, signage, etc. Prepared written documentation of incidents/calls. Completed 10-week Volunteer Naturalist Training program. 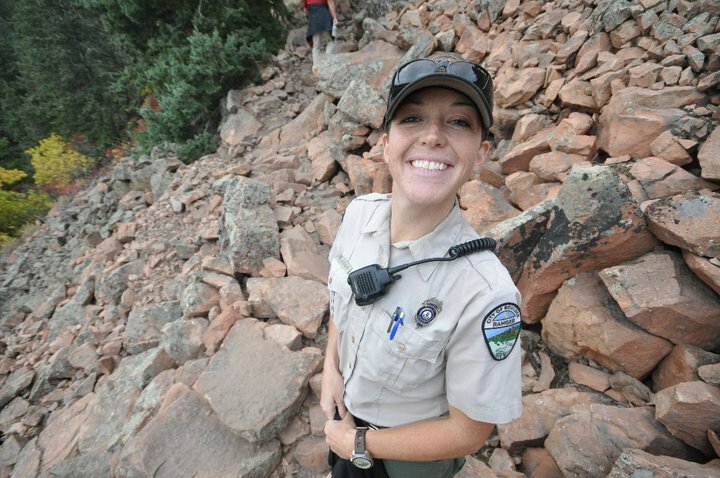 Participated in an 8-month monitoring program studying use patterns and compliance rates of a newly-established trail system; maintained records of patrols; transferred recorded data into database; worked directly with Resource Monitoring staff. Investigated trespassing violations occurring on an OSMP property; made recommendations to mitigate violations; implemented solutions.